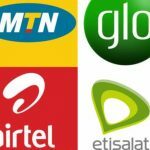 Home » Airtime and Data » Which network has the cheapest data plan in Nigeria? Still looking for the cheapest data plans in Nigeria? Stop wasting your time. Here is the answer you might have been searching for. The name of the network with the cheapest data plan in Nigeria is in the article below. 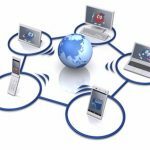 The healthy competition between Internet plans providers in Nigeria, especially amongst mobile network providers, has been a blessing to Nigerians. We can now enjoy affordable Internet data plans with good data volume value. There are four mobile network providers in Nigeria: MTN Nigeria, Globacom Telecommunications, Airtel, 9mobile (formerly Etisalat). These four network providers have different data plan options for Internet users. Currently, we believe Globacom Telecommunications popularly known as Glo has the cheapest data plan in Nigeria. They are the Grand-Masters of data plans. Glo has 24-hour plans, weekly plans, and monthly plans. They also have plans for blackberry devices known as Blackberry plans. 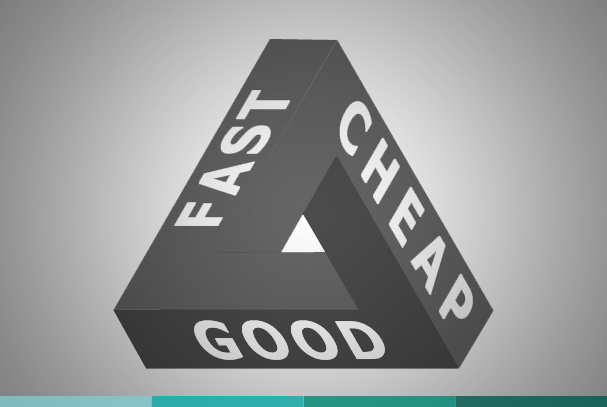 We categorise their plan as being the cheapest currently because they offer you double the original value you get. To better understand the network with the cheapest data plans, we’ll compare some of the data value these networks provide for the same price. Firstly, let us compare some daily plans 50 Naira daily plan For 50 Naira, Glo gives 15MB plus 100 percent bonus, in total 30 MB for 24 hours. 9mobile offers 10Mb for this same price. MTN and Airtel do not have 50 Naira daily plan. 100 Naira daily plan Glo offers 35MB plus 100 percent bonus for 100 Naira. In total, you get 75MB for 1-day use for 100 Naira. MTN and Airtel both offer 50MB for 24 hours for 100 Naira while 9mobile offers 40MB for 100 Naira. 200 Naira plan For 200 Naira, Glo gives 100MB plus 100 percent bonus, in total, 200 MB with 5 days validity. Airtel also gives 200MB for 200 Naira but with 3 days validity. MTN gives 150MB with 24 hours validity for 200 Naira. 9mobile also offers 150MB with 7 days validity for 200 Naira. Let us look at some other bigger plans 500 Naira plans Glo offers 800MB plus 100 percent bonus for 500 Naira. In total, you get 1.6GB for 10 days use for 500 Naira. With MTN, you will receive 500MB for 7 days plus a bonus of 250MB which can be used between 1:00 a.m and 7:00 a.m. For this same price, Airtel offers 750MB for 14 days and 9mobile offers 500MB valid for 30 days. 1000 Naira plans For 1000 Naira, Glo offers 1.6GB of data volume plus 100 percent bonus. In total 3.2GB of data valid for 30 days. With MTN, you get 1GB of data valid for 30 days plus 500MB bonus which can be used between 1:00 a.m and 7:00 a.m. With Airtel and 9mobile, you get 1.5GB and 1GB respectively with a validity of 30 days. And it continues in that manner for much higher data plans.